Rarely has a photo-editing application with a large number of users such as PicsArt. 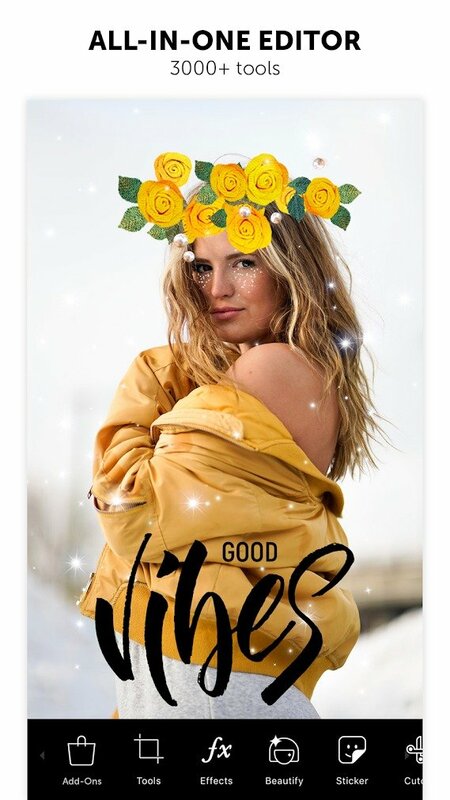 With over 400 million installs, I can confidently claim that PicsArt is the leading mobile photo editor on the Android, iOS, and Windows Mobile platforms, even recently support also Windows computer. Basically, PicsArt brings the features of a powerful photo editing software on the PC platform (Photoshop, GIMP, etc.) to the mobile platform. 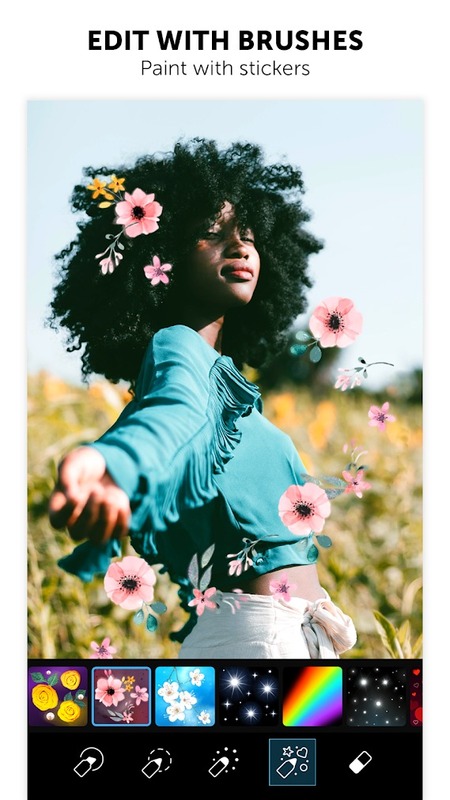 Professional features and intuitive tools built into PicsArt will help you create stunning artwork with just the simplest gestures, phone-optimized. It can be said, with PicsArt you can do many things. The feature that should be mentioned first when referring to PicsArt is the ability to edit photos. You will not need to carry a bulky computer with Photoshop software to do photo editing. PicsArt owns thousands of features to make photo editing even better. Effects (Filter) is also an indispensable feature on photo editing applications and PicsArt too. You can adjust the color of the image, black and white, HDR, movie, nostalgia and many other effects. Prisma: Create artwork from photos through built-in AI technology. This feature is called Magic, with the result that the paintings are extremely unique. You should try this feature once, you will be addicted to it! Sticker: Allows you to insert funny icons into your pictures. You can adjust the opacity of the sticker, the size and color. 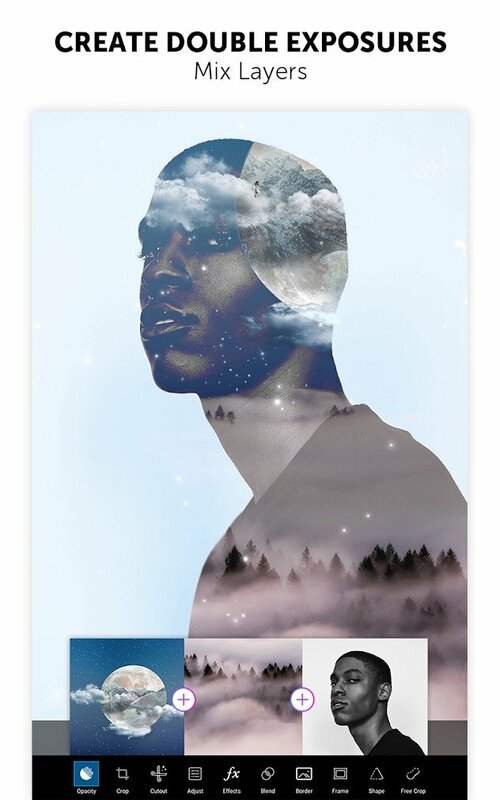 Create collage: Besides the ability to edit photos, PicsArt also allows users to create professional collages. You can customize everything including border style, number of images and more. 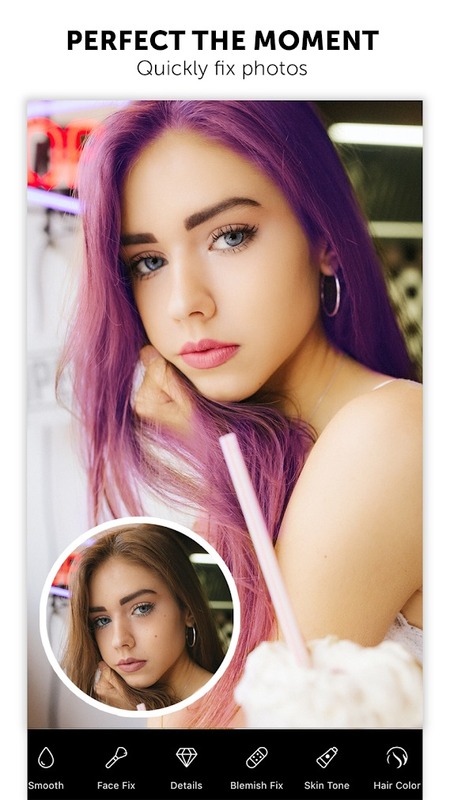 And this application also allows you to pair your photos in completely free style. Paint tool: With the built-in drawing tool in PicsArt, you’ll become a professional typographer, or simply want to tell your story. There are many different types of typography and hundreds of different professional fonts to choose from. With great features, simple, easy to use interface, PicsArt deserves the top photo editing application for many “virtual live” followers. Even PicsArt is more powerful than Adobe Photoshop or Fotor mobile version. If there is something down, only to turn on the network when used to annoy me, in addition, the application is very comfortable to use. 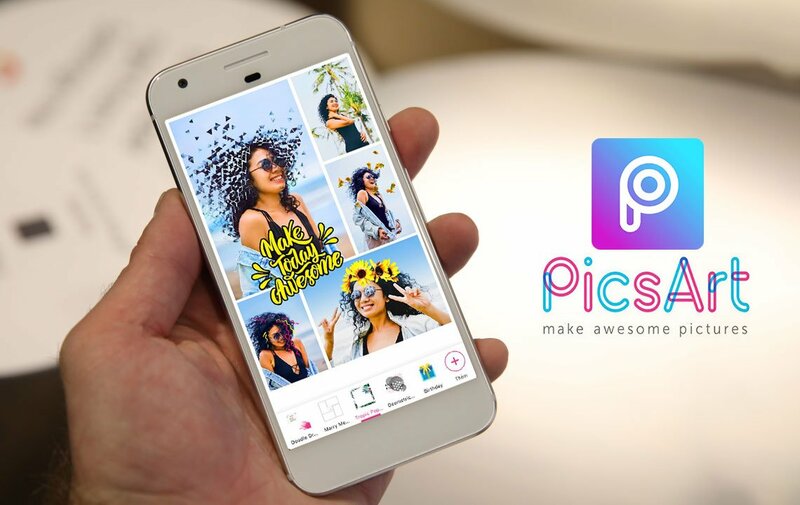 If you are passionate about photography, graphics or simply want to make your photos shine, do not miss the PicsArt app. This app supports both Android, iOS, and Windows (Both PC and Mobile). PicsArt MOD APK is ready to download! Depending on your needs, you can download PicsArt MOD APK or PicsArt Original APK. Or install from Google Play / App Store if you want.